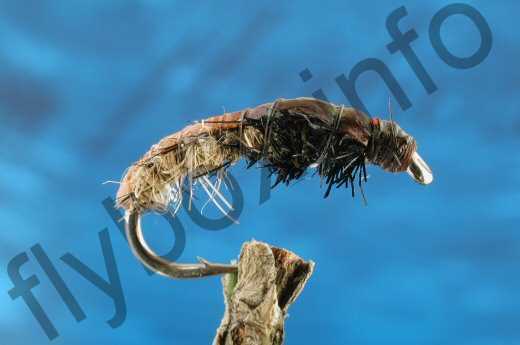 The Ginger Czech Nymph has proved to be a very popular fly. Although originally created for use on rivers it is an excellent caddis imitation that also works very well on stillwaters and reservoirs, especially around the margins and in the shallows. Currently there are no comments about the Ginger Czech Nymph fly pattern from other fly fishermen yet.